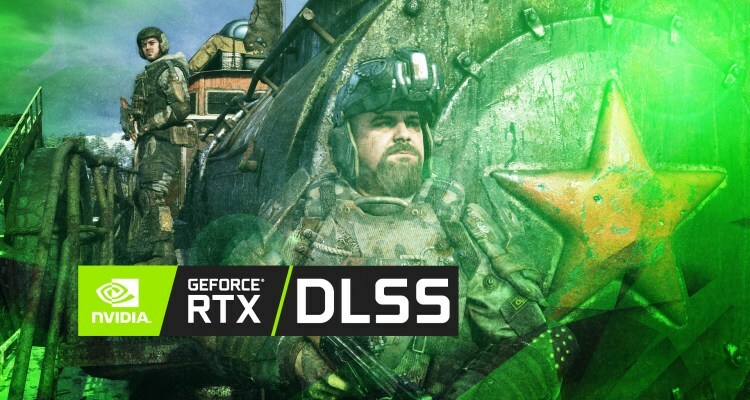 Nvidia today announced that the expected third installment of the Metro saga ‘Metro Exodus‘ will feature the Deep Learning Super Sampling (DLSS) and global lighting Ray tracing technologies at launch on February 15, 2019. This means that GeForce RTX users will be able to compensate for the – justified – raytracing performance drop through DLSS, which provides between 40 and 50% additional performance as well as a – relatively – better image quality. In this way, Metro Exodus would be treated, except surprise, the second game compatible with RayTracing, but could be the first to join this technology with the DLSS, since the logic is that the games come with the inclusion of both technologies, because the DLSS helps to compensate for the loss of RayTracing’s performance without practically affecting the visual section of the game. If you want to see what RayTracing technology looks like, below you can find a video that Nvidia launched in its day showing the kindness that is added in this game that will be available to all users next week. If you have pre-order the game, you will enjoy it on Steam, and if you have not purchased it yet then you will only be able to buy it from the Epic Store Games. Metro Exodus is an epic first-person shooter from 4A Games that combines deadly combat and stealth with exploration and survival horror in one of the most immersive worlds ever created for a game.